The absence of sun and daylight in Winter creates a major dropout of resources for physical health and energy. In this series we'll share the tools we're using to stay strong, functional and sane until Spring. First stop: Vitamin D.
Right now our bodies are in probably one of the toughest seasonal transition periods all year. The more northward you live, the more true this is. Here in the Northeast the change from Autumn to Winter means shorter days and a growing distance from our beloved Sun. The drop in access to solar energy not only makes the leaves fall from the trees, but it also means we lose a major energy resource that supports our systems, and helps us be strong and happy during the other half of the year. On a bio-molecular level, our best Vitamin D source goes bye-bye. This is why so many people are crankier and sicker than usual. Global PMS has descended on everyone – men included. Can you feel it? Here at the studio we’ve been seeing clients more down in the dumps than ever and/or uncontrollably frustrated and edgy. Women are experiencing actual PMS symptoms that are more intense than usual. The growing cold is making neck-shoulder-back pain and tightness complaints rise dramatically. Immune systems are on the brink – not simply because of the flu virus, but because it’s harder for our bodies to sustain the energy levels needed to keep our immune power kicking. Moods are dropping like flies and frustration energy is easier to come by, especially with holiday frenzies. I for one, am determined to enjoy this Winter. Yes, last Winter was a bit traumatizing and the thought of a repeat is….challenging. But the past is the past. Despite whatever happens this season – weeks of below freezing temps, cold blasting winds, possible snow storms – I am going to make it work. But to do that, I must have a plan and a toolkit. * And the first thing in my kit is liquid sunshine, aka Vitamin D. Remember, D is for Delightful because it helps us be and feel like people we would actually want to spend time with. Without the option of direct sun exposure during the Winter season, I make sure I’m disciplined with my D. I take an oral supplement everyday. I prefer liquid forms of Vitamin D-3 because they absorb more efficiently into blood circulation, as opposed to pills or tablets that your digestive system must absorb - if it is in good enough shape to do so. 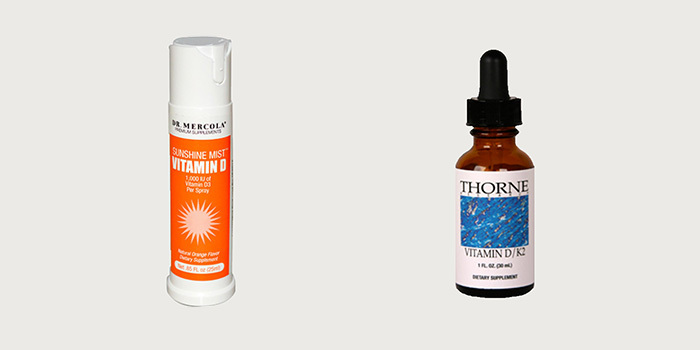 My selections this Winter: Vitamin D Sunshine Mist by Dr. Mercola and Liquid Vitamin D/K2 by Thorne Research. Sounds appetizing doesn’t it? Actually, it's not bad at all, especially if you get an encapsulated flavored version. 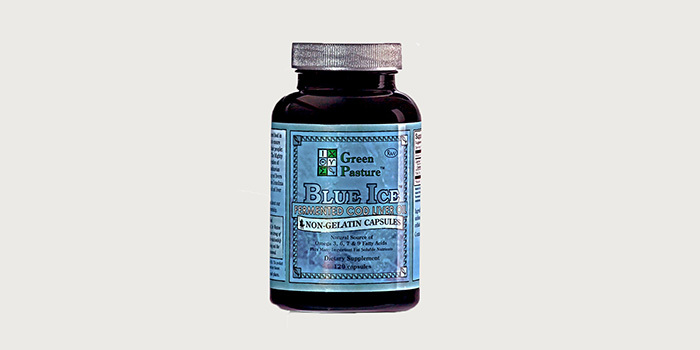 Cod liver oil – from a quality source – is an incredible super food. It’s not only a rich source of Omega 3 fats (EPA/DHA), it’s also high in Vitamins D, A, K and E. When possible, I always prefer getting my vitamins from natural food sources rather than synthetically formulated supplements. The closer it is to the way Nature made it, the better. I am incredibly choosy about the quality level, formulation method and ingredient sourcing in all my supplements but especially with oils. It always pays to spend more on a quality oil because they are so crucial to the healthy functioning of your cells. Rancid, or denatured oils can do quite a bit of damage in the long term. Of the cod liver oils out there, I stand behind Green Pasture’s Fermented Cod Liver Oil for the brand’s commitment to maintaining the integrity and active nutrient levels of its oils. Many other CLO’s undergo a high level of processing which denatures and degrades them. I’m working up the courage to take this oil straight from the spoon, because the serving size of 1 tsp is what gives you a healthy adult dose of Vitamin A (9500 IU) and Vitamin D (3900 IU). The capsule form is obviously easier, but takes 10 caps to reach 1 tsp. However even taking the recommended 2 caps/day per the bottle is better than none. Personally, I’m at 4-6 caps/day. A growing number of experts** in the healthcare community list UV light systems, whether at-home lamps or professional beds, as a viable alternative to direct sunlight for generating Vitamin D levels. Some even argue it’s more effective than oral supplementation. Is this controversial? Yes. It's also against the recommendation of the American Academy of Dermatology. However, a blanket dismissal by mainstream medicine has never been enough for me to ignore methods that prove helpful for some. Sun exposure and even tanning sessions have long been known to be helpful to many who suffer from psoriasis and similar skin disorders. If you have a family history of skin cancer or are anxious about sun and UV damage, this information is no doubt sacrilegious. For others it will be news that makes sense for their systems and unique make-up. We're all different, and it's in knowing ourselves and what works best for us that empowers us to have truly good health. Though we are barraged with messages about the harmfulness of sun rays, the other side of the coin is the fact that direct contact of skin with sunlight is the primary mechanism for Vitamin D production in your body. The only other way to get Vitamin D is through supplements or foods – which the modern diet does not provide well for. The key to understanding UVB therapy is to know that there are different types of tanning beds out there. There are the more worrisome kind that provide high UVA exposure, usually the rapid bronzing machines. And then there are tanning systems considered safer because they have virtually all UVB exposure. According to Dr. Joseph Mercola, the other key to a safer tanning bed is the use of electronic ballasts. 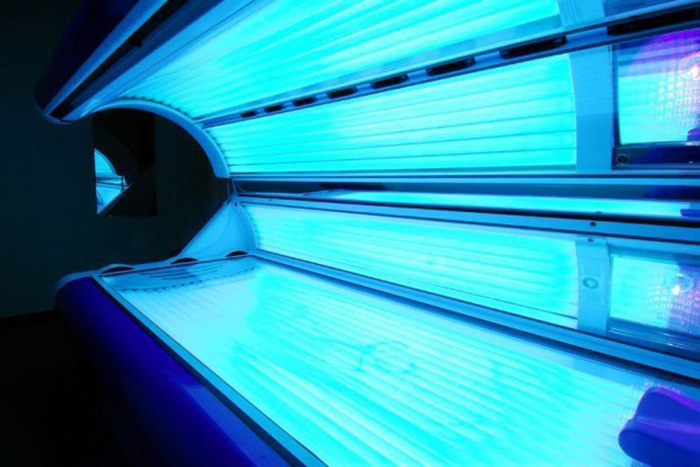 Our studio neighbor, UrbanTanz is a tanning salon using Soltron brand beds that are 98% UVB. I did some additional research on this company and discovered they indeed manufacture their beds with electronic ballasts as opposed to “choke” or magnetic ballasts - which create EMF radiation that produce negative effects on your health. So the keywords in looking for safer tanning beds are UVB and electronic ballast. If you're thinking about exploring this option, I encourage you to call your salon and ask for these important details. Obviously when it comes to 1 and 2 you should use your common sense and avoid burning or pinking of the skin. Getting the right Vitamin D levels is NOT about tanning nor about overexposure. About once every 1-2 weeks through Winter, I enjoy a 5-8 minute session in a UVB bed. If I was fair-skinned I would only go for 3-5 minutes. I also cover my face with a towel since the skin is more delicate there. The heat of the lamps feels absolutely amazing. Last week the mix of freezing rain and wind was starting to get to me, and after 8 minutes in Hot Pepper (the UVB bed has a name), I couldn’t have cared less. For me, the way it lifts my mood outweighs any potential risks of a short exposure to UVB every 1-2 weeks. But again, this is what I do for myself - if it doesn't jive for you, don't do it. Dr. Mercola on Dr. Oz discussing use of tanning beds. Vitamin D Council cites research on UVB therapy for Vitamin D supplementation. * Keep in mind, this is my Winter Survival Kit. Feel free to use it as a guide, but know that your results may vary. There is no one health equation that fits all, so exploring what works well or doesn’t for you is very important. If you’re not sure, consult your physician. ** Experts like Dr. Joseph Mercola and Dr. John Cannell of the Vitamin D Council.